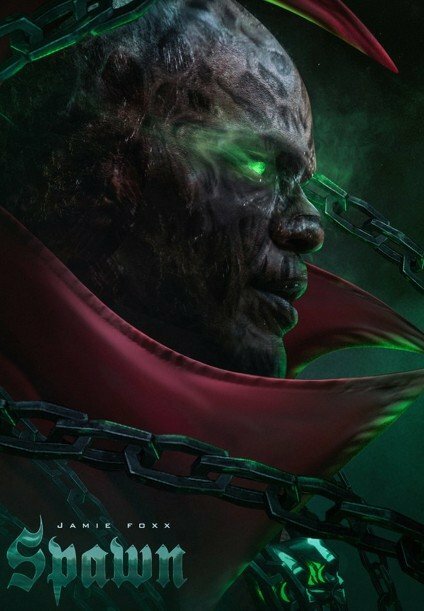 With the film having an impressive cast, a director, important members of the crew and a script locked down, I’d assumed that Todd McFarlane’s upcoming Spawn… Do You Believe? (yup, that’s the planned title) was going to start shooting sometime pretty soon. Well, apparently not. There’s one detail that McFarlane hasn’t actually managed to nail down yet. Apparently, he still needs a studio to greenlight the movie. The news came from an interview with Fandom, who asked him about the status of the project, with McFarlane admitting that they’re still not across the finish line yet. You’d think studios would be a little less antsy about R-rated superheroes by now. After all, both Deadpool movies made money hand over fist and Logan is one of the most critically acclaimed films in the genre. Plus, Spawn is really more of a horror superhero than traditional Marvel or DC fare, and the slightly harder edge an R-rating would bring would go a long way towards capturing the essence of the character. If any studio execs are reading this, why not go on and greenlight the guy’s film? It’s not projected to cost that much, there’s a whole bunch of talent in front of and behind the lens and you’re almost guaranteed to make money if he sticks to his financial plans. 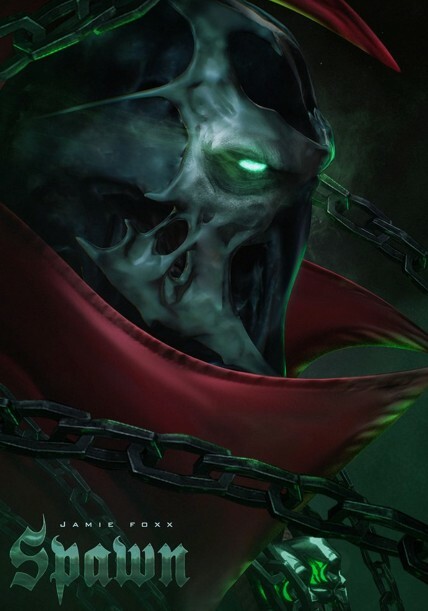 Besides, we could really use a great Spawn movie, wouldn’t you say? Tags: Spawn, Spawn... Do You Believe?